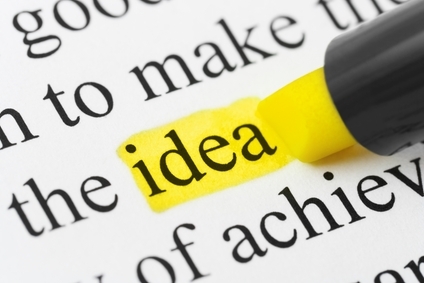 Moreover, writing ideas and prompts aid, guide and assist writers in developing their skill and talent. 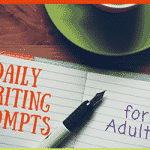 Prompts even help those so-called “non-writers” explore the wonderful world of the written word. To write prompts, one should clearly state the expectations of the writer in terms of the context, topic and format. When the writing idea or prompt is made as clear as possible then the writing produced will very likely be much more concise and clear. In order to provide high-quality writing prompts, the following instructions should be followed. Context is the foundation in writing, and therefore when writing prompts you will want to state the information that is essential to the subject for both the writer’s and the reader’s benefit. For example, in exploring how to write a prompt about desserts you might want to suggest that your writer describe desserts in detail, rather than in a general sense. So, for example, rather than writing a prompt that says “What is your favorite dessert and why?” it would read “Write about your favorite frosting flavor”. 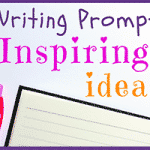 The second prompt is much more concise and gives a clearer context for the writer to find inspiration and focus. This is especially important for children as vague writing prompts are sometimes too overwhelming for them and can give them writer’s block. This suggestion to include clarity is essential to learning how to write prompts because it will help you target and focus on a precise subject. It is not advisable to use broad subjects such as friendship, colors or school for writing ideas or prompts because broad topics can actually confuse the writer. Give the framework for the prompts. Take note that every genre of writing has its own format. For instance, the usual framework for writing a news article for the newspaper is not the same format used in writing a feature article for a magazine. Indeed, the tactics used to write these articles differ for obvious reasons And, of course writing a news or feature article differs greatly from say writing a poem. So, when you write your journal prompts be sure to include within the sentence the format you want the writer to use. Here’s an example, “Write a news article on your country’s hottest issue”. 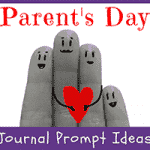 Another example is “Write a poem about your closest friend and what makes her so special”. You now have a clear format and focus for your writers. Instructions on how to write a prompt are really quite simple to follow. It just takes a little bit of understanding and forethought about your writers and their needs. 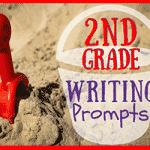 If you do that you are sure to create some spectacular writing prompts!